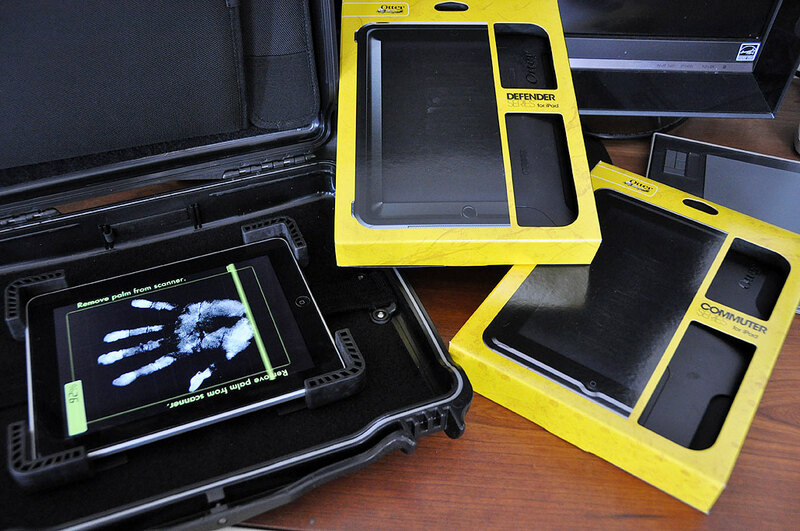 The OtterBox iPad cases came yesterday. As we said last Friday, we are going to do one big head-to-head case comparison in August. However, we thought readers would want to get a quick look at the long awaited OtterBox Defender and Commuter cases. 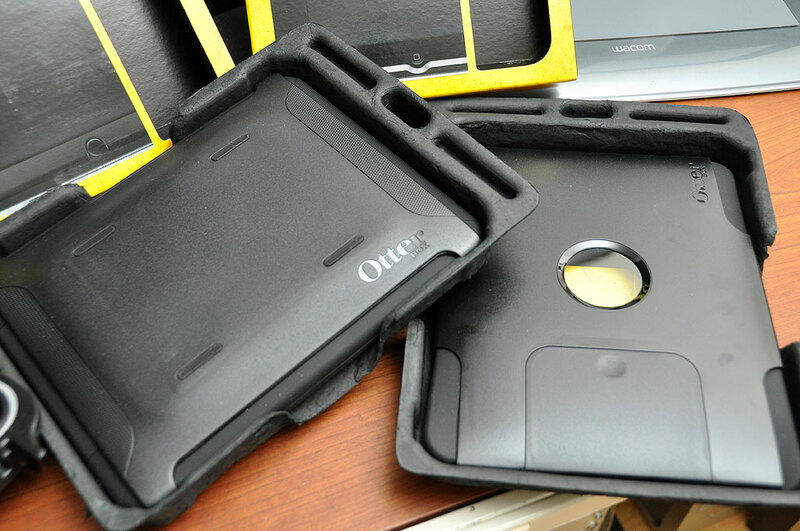 OtterBox did not deliver a case for the iPad until now because they wanted to take their time, leverage their strengths, and create the kind of case their customers have come to expect from them: a case that acts like a bodyguard for the equipment they were designed to protect. We thought we could do a complete FirstLook of these cases in a day, but there’s just too much to them to rush through merely for the sake of being first to press. Instead, we are posting a few shots of the cases so readers can get an idea of their quality and features. Believe us when we say that there is a LOT more to these cases (3-layer protection, built-in stand, grip pads, etc…) than what we are showing here. All will be examined in detail in next Monday’s FirstLook review. Readers who want to see the preliminary FirstLook photos may click on the hand scanner to see if they can gain access. Those with the proper clearance will be granted a more detailed look. The FirstLook collection of photos will be updated periodically as we dissect these two units for the review. Keep checking back if you want to see the updates.